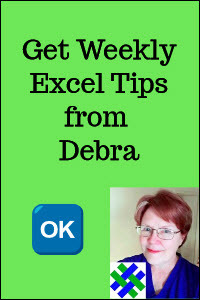 Use slicers in Excel 2010 to filter one or more pivot tables. Quickly see the filtered items, and identify the dependent items in another slicer. For detailed instructions and to download the sample file, see Pivot Table Subtotals. In this short Excel video tutorial, you can see how to create custom subtotals for the inner and outer pivot table fields.